Demographic surveys are multidimensional surveys; in most of the cases they lose the track because of the overflow of the data. Demographic data is versatile and you can explore a given set of the population on multiple criteria. Search out for templates on the internet, choose a few in the desired format of a word, excel and PDF, study the impacts of these templates and check their closeness with your information demands. If they are close then go for a demographic survey. 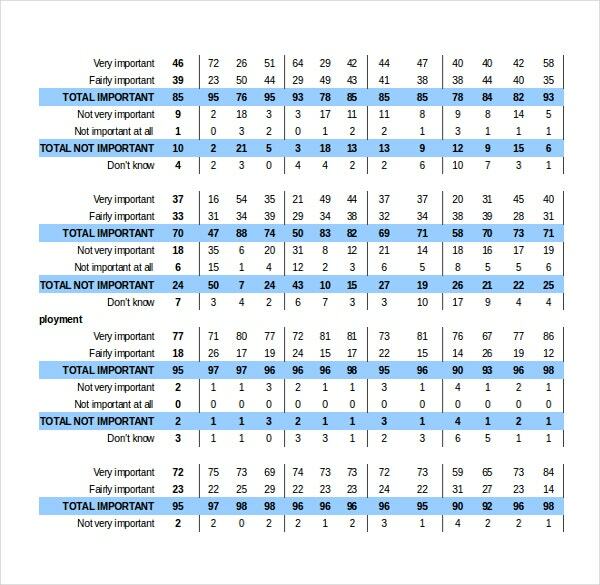 You can also refer Survey Report Template. While selecting a template for a demographic survey makes it sure that you are picking up a format that caters to your key result areas. In most of the cases, demographic surveys are vast surveys and require a lot of hard work and logistics. Working it out with a Survey Template at the Planning Stage can set it right for you and bring you closer to a meaningful final output. 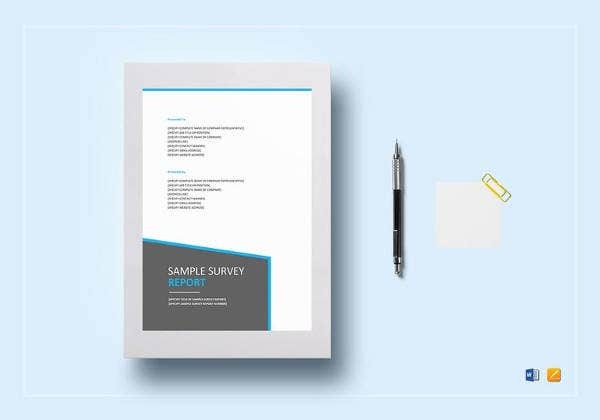 Let’s have a look at a typical demographic survey template which enables the surveyor to compare the various subgroups and their opinions based on different questions asked in the survey and analyse the data accurately. 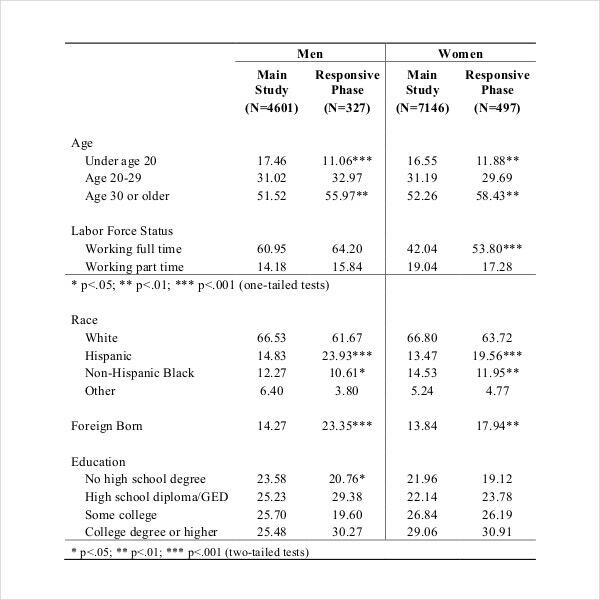 These are the sample demographic questions which are present in a template. 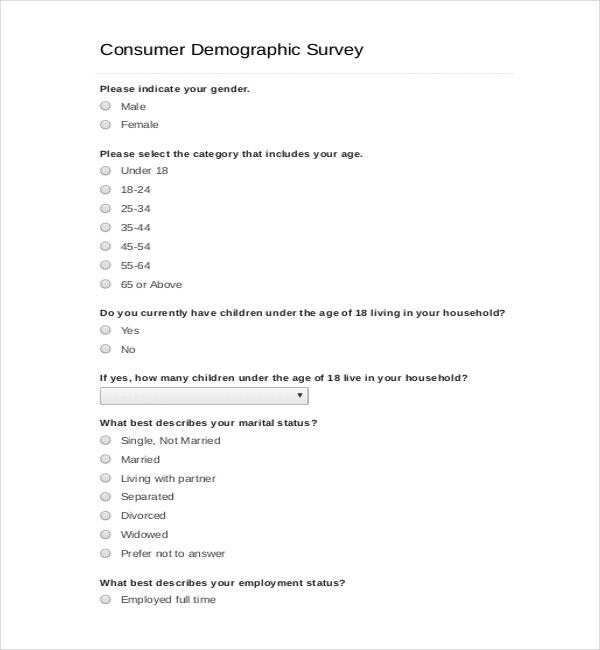 The questions such as gender and age form the first part of the survey questions. Marital status question whether married, widowed, divorced and never married appear next. The educational qualification is enquired about in the survey to know whether the respondent has completed school or not, is a college graduate or not, has a masters degree or not and so forth. The respondent needs to answer the questions such as whether he/she is employed, self employed, out of work and looking for a job, homemaker, student, unable to work or retired. The employment type deals with the question relating to the type of job the respondent is engaged in doing. Whether the respondent is working for the local government, state government or the union government, is working for a NGO, runs a business etc. These include questions such as whether the house is on a mortgage or not, whether the respondent is living in the house on a rent etc. The household income of the respondent is also determined in terms of dollars. The ethnic group to which the repondent belongs to is determined by the question enquiring about the ethnicity of the repondent. 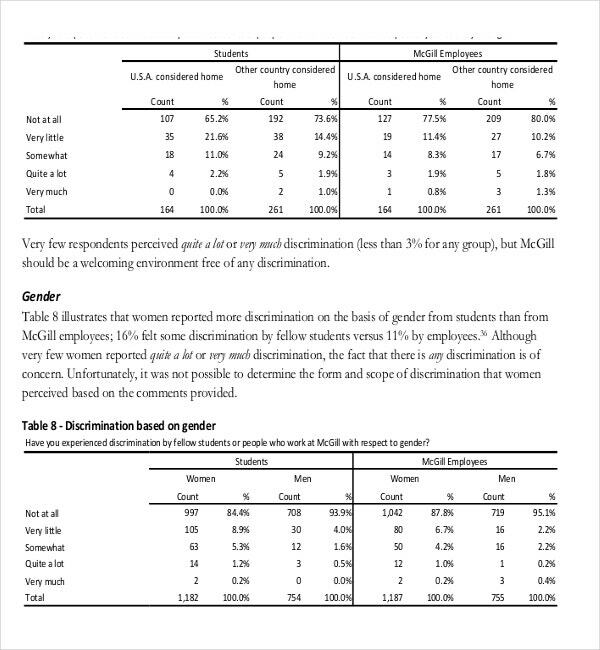 Similiarly the racial group of the respondent is also determined. 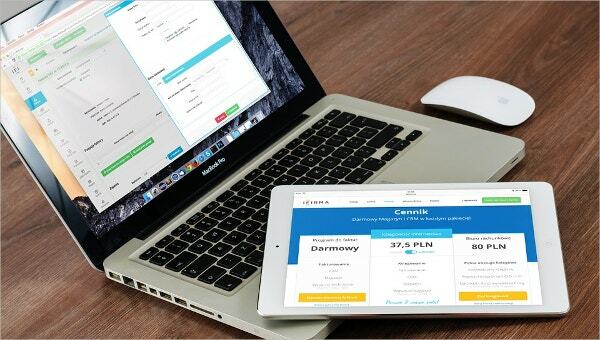 The users can download this template which contains a plethora questions prepared by experts which are designed to determine the client’s customers. The common questions include the age, gender and the educational qualification of the customers that the client targets. Business to business sales require a thorough knowledge of both the client and the type of customers they deal with. A thorough knowledge of the client’s customers enables the businessman to better help the client succeed. This template is customizable and can be easily downloaded.